With a stay at Dunmoylen House, you'll be centrally located in Albany, within a 10-minute drive of Middleton Beach and Albany Convict Gaol Museum. 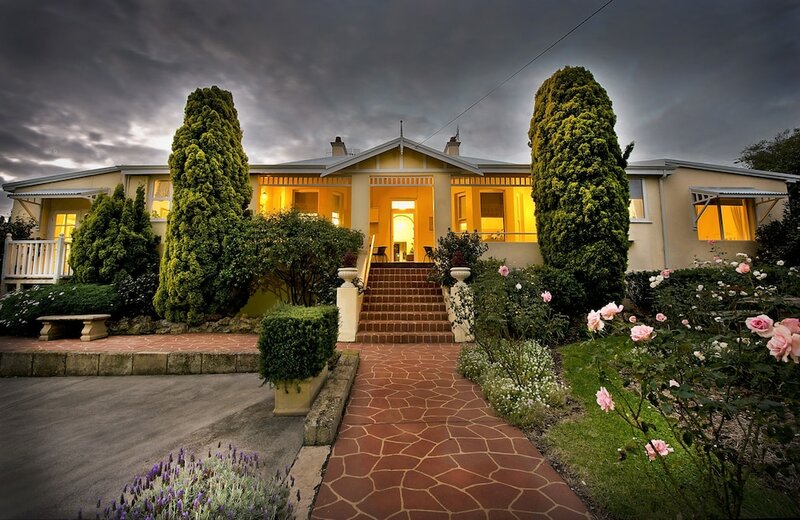 This bed & breakfast is 0.8 mi (1.2 km) from Albany Entertainment Centre and 0.8 mi (1.2 km) from Old Gaol Museum. Make yourself at home in one of the 3 air-conditioned rooms featuring refrigerators and DVD players. Flat-screen televisions are provided for your entertainment. Private bathrooms with showers feature complimentary toiletries and hair dryers. Conveniences include desks and separate sitting areas, and housekeeping is provided daily. Make use of convenient amenities such as complimentary wireless Internet access, a television in a common area, and tour/ticket assistance. Additional features at this Victorian bed & breakfast include a picnic area and barbecue grills. A complimentary local cuisine breakfast is served daily from 7:30 AM to 8:30 AM.